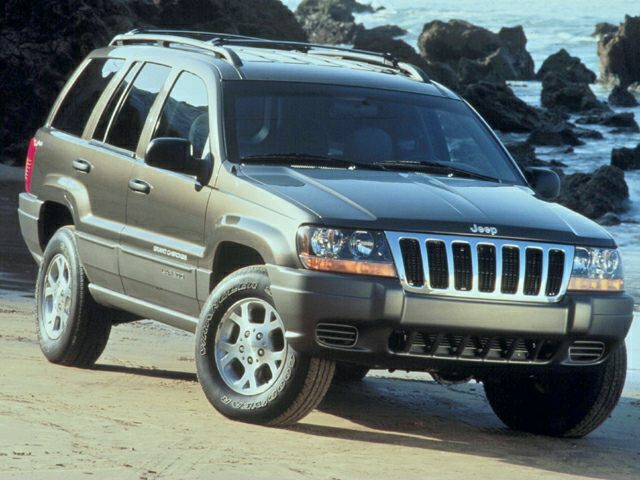 Los Angeles, CA -- Chrysler Fiat has failed to respond to a letter from the nonprofit group Consumer Watchdog sent more than two weeks ago identifying a potentially fatal flaw in its 1999 Jeep Grand Cherokee. The group identified the failure of the driver’s side airbag to deploy because of the lack of electrical conductivity due to a clock spring that is the same or similar design as the 1998- 2001 Chrysler Grand Caravan in which a recall of 1.29 million automobiles was ordered. Consumer Watchdog wrote CEO Mike Manley on October 23rd with the information uncovered in the case of Finnerman v. Chrysler, seeking more details about why a recall had not been ordered in the 1999 Jeep. The group said it would be referring the information to the National Highway Traffic Safety Administration if Chrysler did not respond within one week. The litigation with Fiat Chrysler Automobiles (FCA) over six years has produced evidence that the clock spring in his Jeep did not conduct electrical continuity (tested by Chrysler itself), rendering the driver’s side airbag system inoperable. “We present this evidence to you to find out whether there was a similar investigation into the Cherokee as the Caravan and why no recall was issued,” Court wrote to Manley without response.